How do I repay my ZebitLine? Your ZebitLine can be repaid via debit/credit card.  When you are repaying your ZebitLine via debit/credit card, you can choose to have Zebit automatically process payments for you. You can also choose to make payments manually by logging into Your Account to make a payment on each due date. Auto-pay deductions will stop when you have completed your payments or when you instruct us to stop processing automatic deductions. Manual payments will no longer be required when you have completed your payments due. Can I buy something that exceeds my ZebitLine? Why can't I spend more than my ZebitLine?